Let’s Help PA Governor Find a Latino, Shall We? Let’s give him a hand shall we? 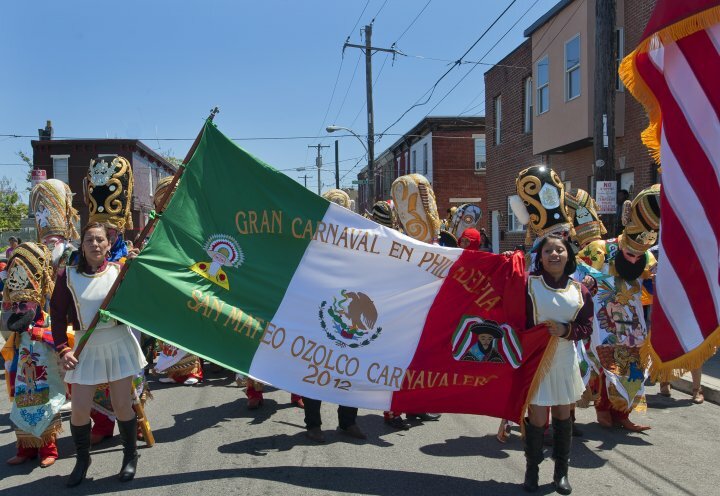 Perhaps he can start here, at the annual Carnaval de Puebla en Filadelfia. I can spot several, can you? Video | This entry was posted in Politics, Stupid propositions, You Tube and tagged Latinos, PA, Philadelphia, Puebla, Tom Corbett. Bookmark the permalink. 1 Response to Let’s Help PA Governor Find a Latino, Shall We?